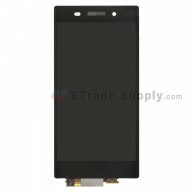 Get this top quality iPad 4 (iPad with Retina Display) Home Button Flex Cable Ribbon Replacement from etradesupply.com with cheapest wholesale price, to replace your broken iPad 4 Home Button Flex Cable Ribbon in no time. The iPad 4 Home Button Flex Ribbon without Mounting Bracket Set, we also supply the Apple iPad 4 Home Button with Mounting Bracket Set Assembly. 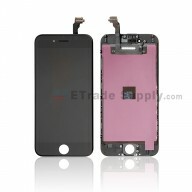 Replace your Apple iPad 4's broken, damaged or cracked Home Button Flex Cable Ribbon with this Brand New High Quality one. Each iPad 4 Home Button flex replacement parts has been checked before shipping, every replacement parts for iPad 4 in good condition. ETrade Supply has established the ISO9001 certified QC procedure. For each Apple iPad 4 Replacement Parts, we apply strict cosmetic inspection and functionality test process before packaging and transportation. We also invent our own super-protective packaging method to give the maximum protection to the iPad 4 Generation flex ribbon. 3. Highly recommend professional installation. 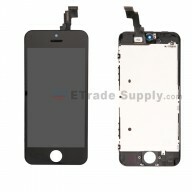 etradesupply is not responsible for any damage caused by installation of this replacement parts for your iPad 4.